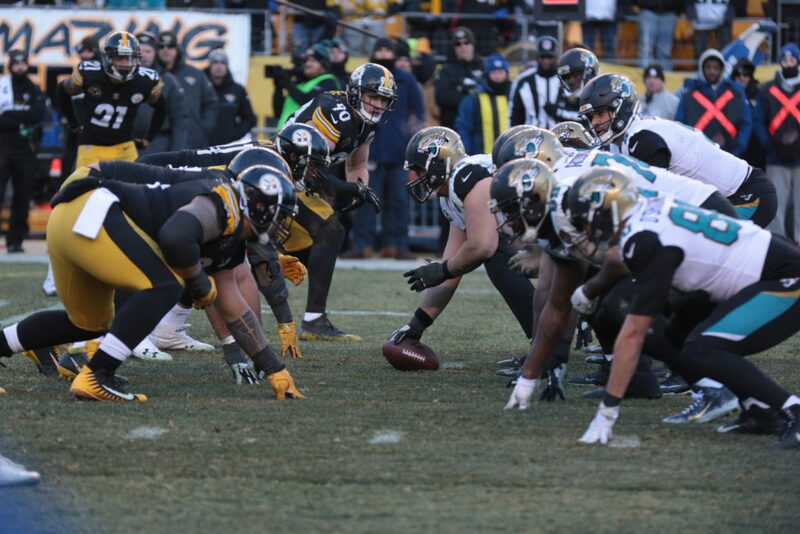 PITTSBURGH (GSM) – The Steelers and Jaguars meet for the third time within a year. In the 2007 season Pittsburgh lost the regular season game 30-9 and the AFC Divisional playoff game 45-42. 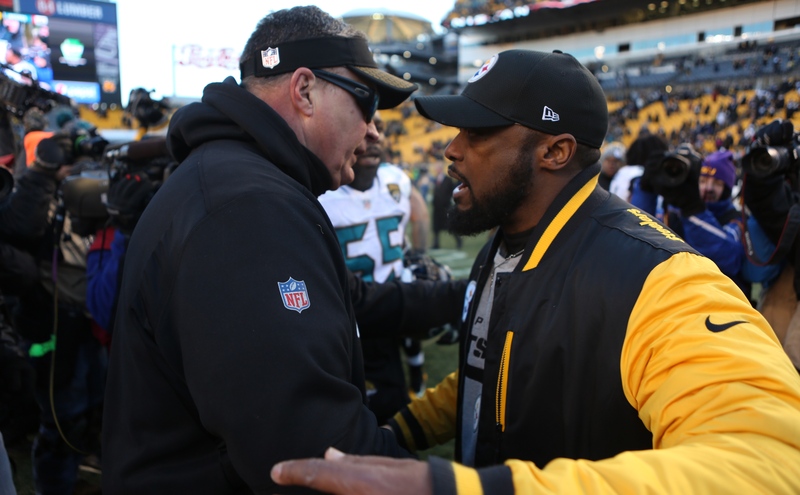 Both games took place at Heinz Field. Sunday, the two teams meet again, this time at TIAA Bank Field in Jacksonville. The Jacksonville Jaguars lead the all-time series 14-11-0.